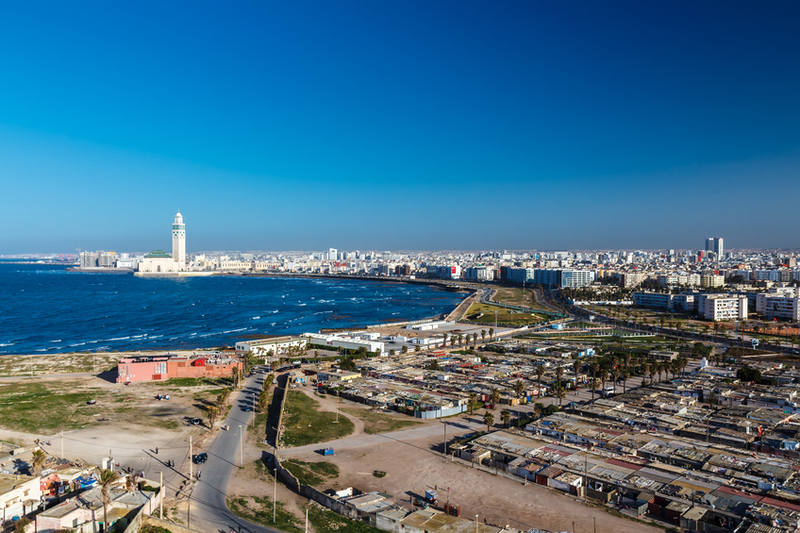 Casablanca, the main city of Morocco attracts visitors for its great mosque Hassan II, the second largest mosque in the world with its amazing architecture. Medina, the historic heart of the city and the Place Mohammed V will be wide opened to you. Don’t forget to taste the “Tagine”, a culinary speciality of Morocco.